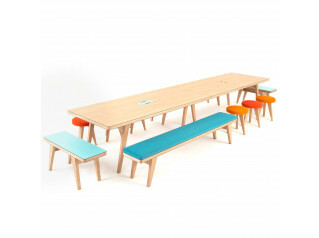 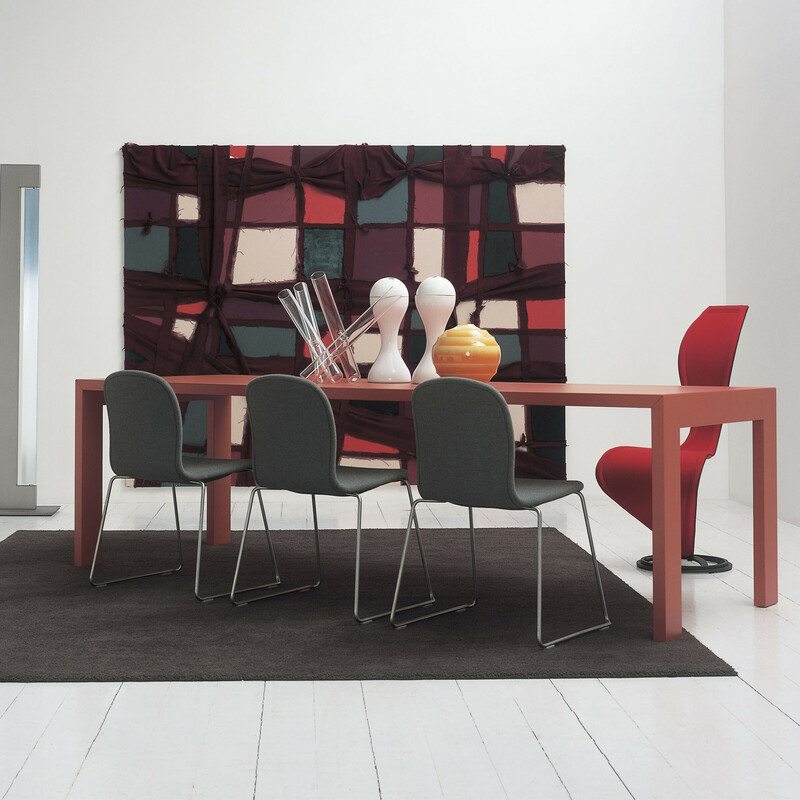 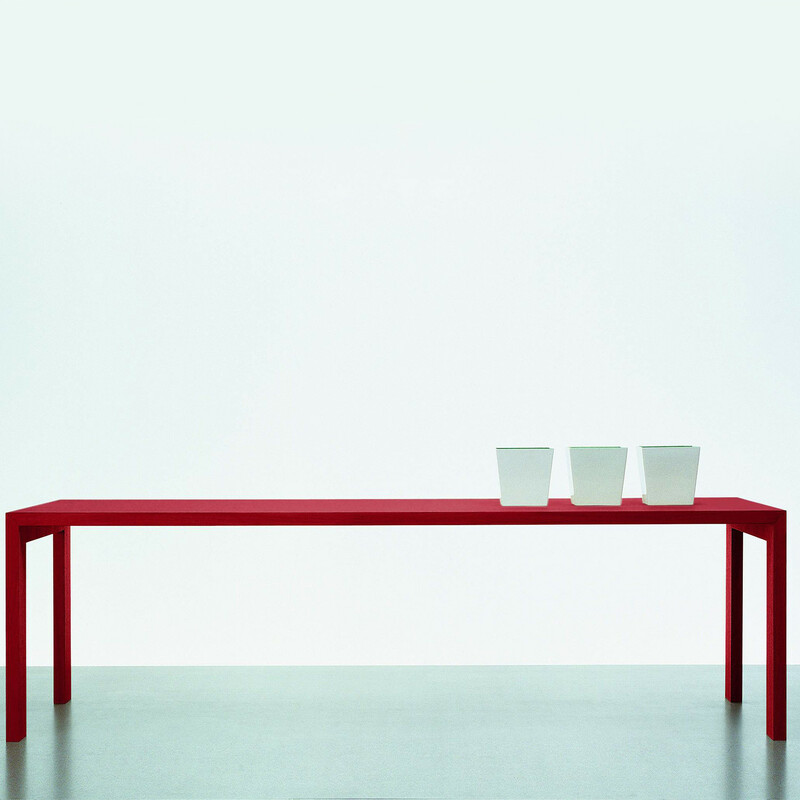 Gamma Bench Table is a versatile table suitable for office or home use. 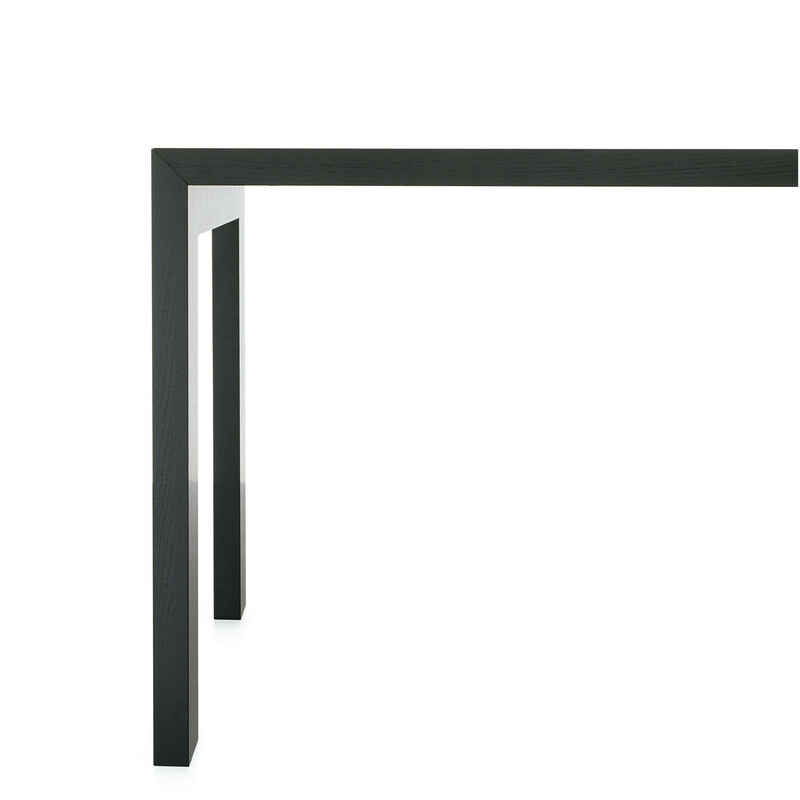 Gamma Desk is a wooden table with an internal metal frame, making it a sturdy counter. 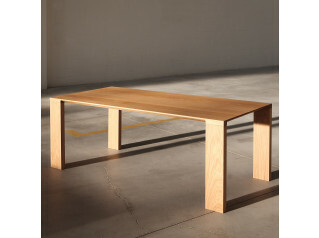 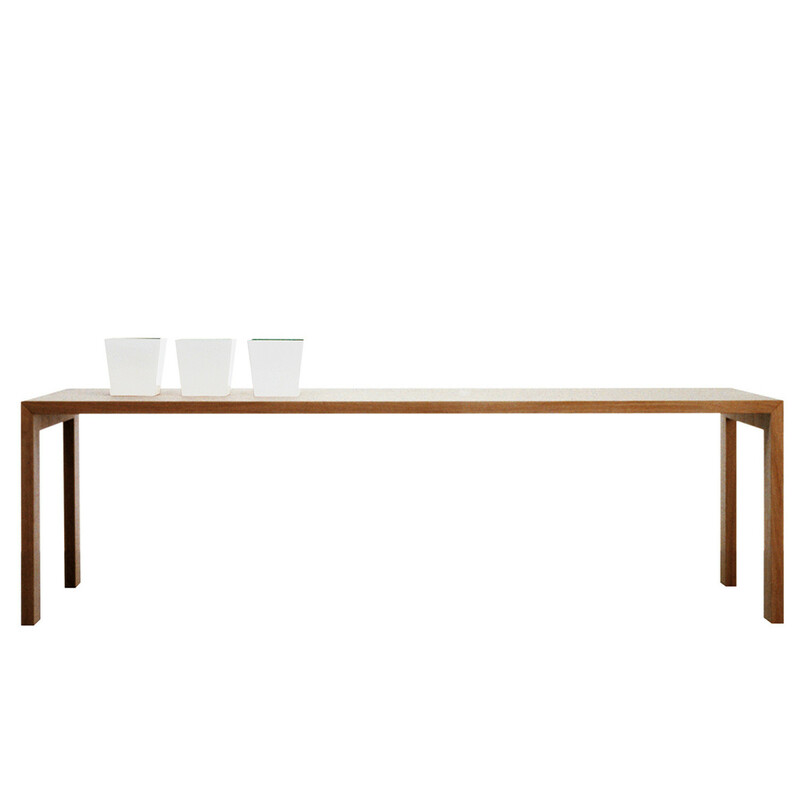 Gamma comes with natural or wengè-stained oak or macroter or polish lacquered finishes. 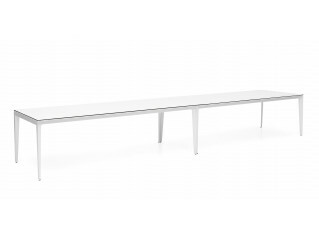 You are requesting a price for the "Gamma Bench Table "
To create a new project and add "Gamma Bench Table " to it please click the button below. 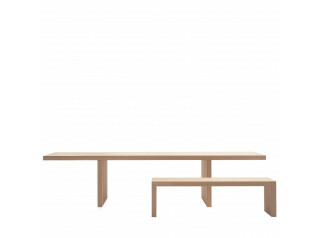 To add "Gamma Bench Table " to an existing project please select below.